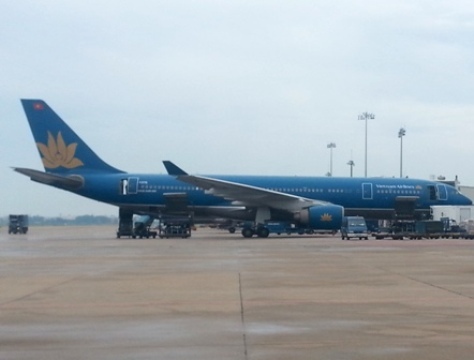 MELBOURNE (VNS) — Two Australian passengers on a Vietnam Airlines flight from Melbourne to HCM City on Tuesday were detained for making an idle terrorist threat. The carrier announced yesterday that the two passengers were on flight VNA780 carrying 207 passengers. The flight was delayed by nearly half an hour for subsequent security checks. The incident occurred after a flight attendant overheard a passenger saying to another: "Don't let this guy board, he is a terrorist!"